Welcome to the Home of the Warriors!! Please refer to our website, local radio and t.v. stations for any inclement weather notifications. 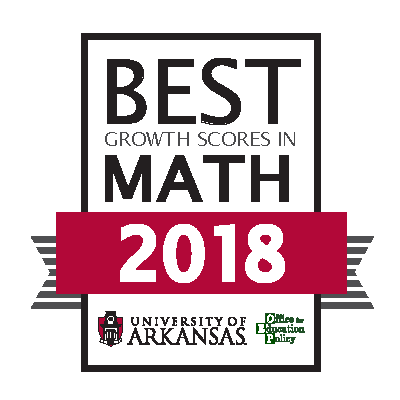 The mission of Ouachita Public Schools is to provide, in a safe and nurturing environment, each student with equitable opportunities to become independent. Ouachita School District will involve teachers, students, parents, and community members in the total education process. 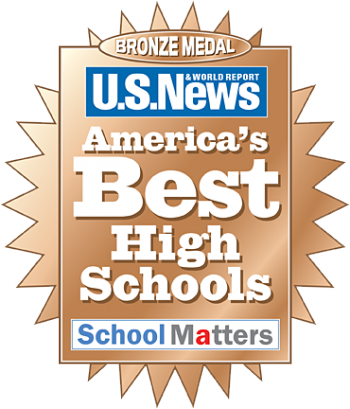 Ouachita High received the Bronze Medal for being one of "America's Best High Schools.